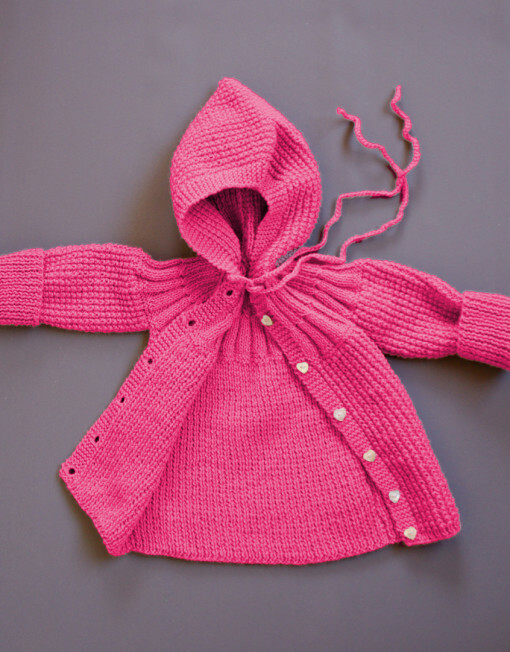 The aunt jane model is designed to grow with your child… a long coat for the first winter and a cardigan for up to two more years! 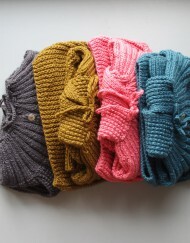 all hand knitted by the skillful hands of our artisans in Argentina. 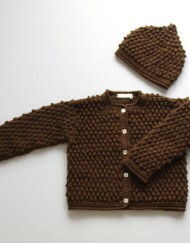 SKU: AW12_33. 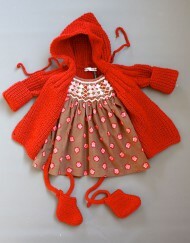 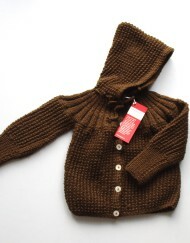 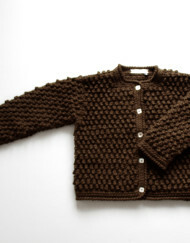 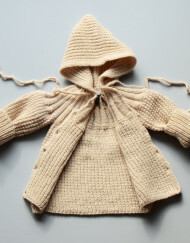 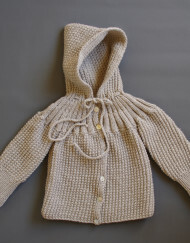 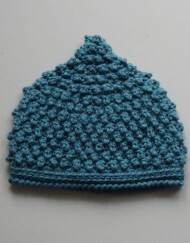 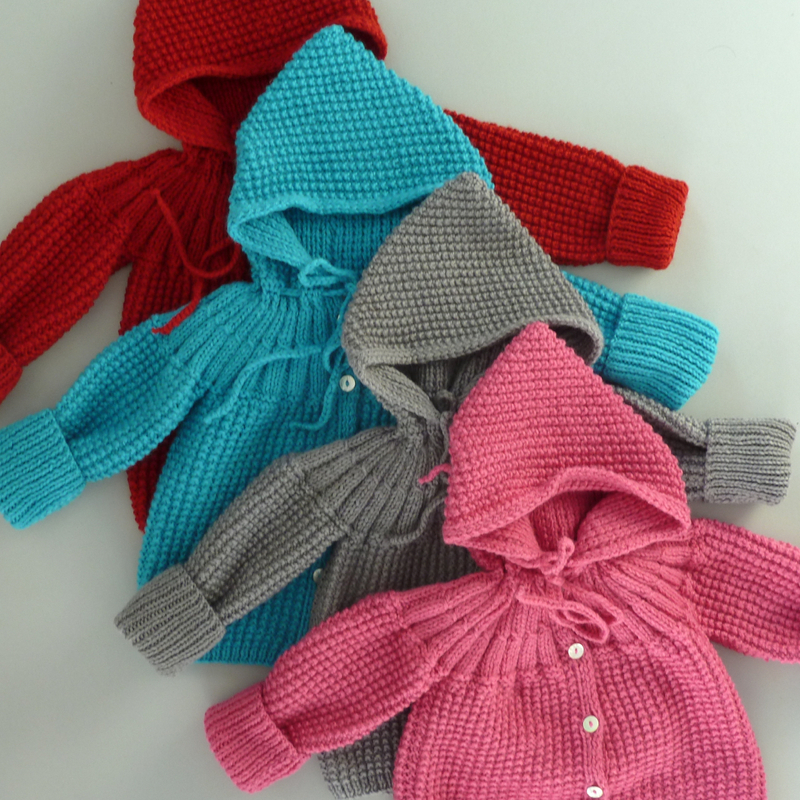 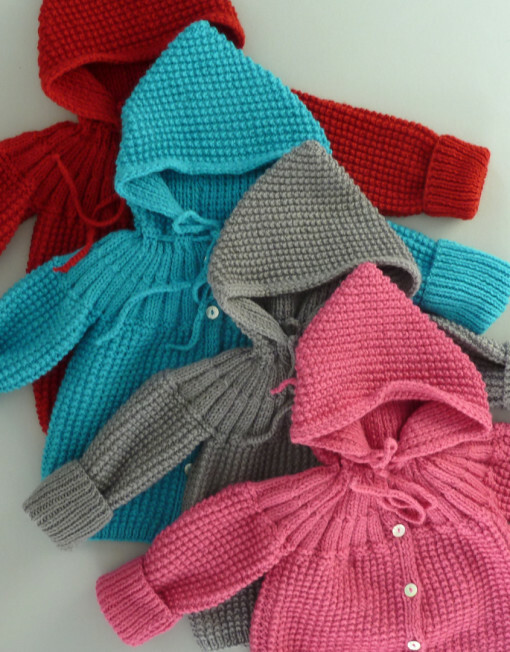 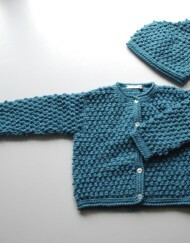 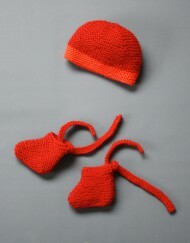 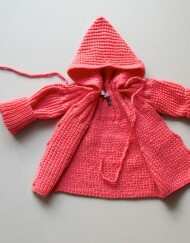 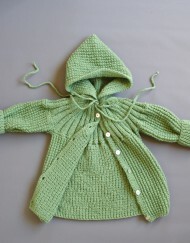 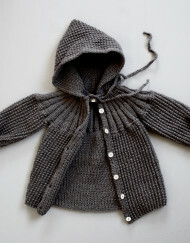 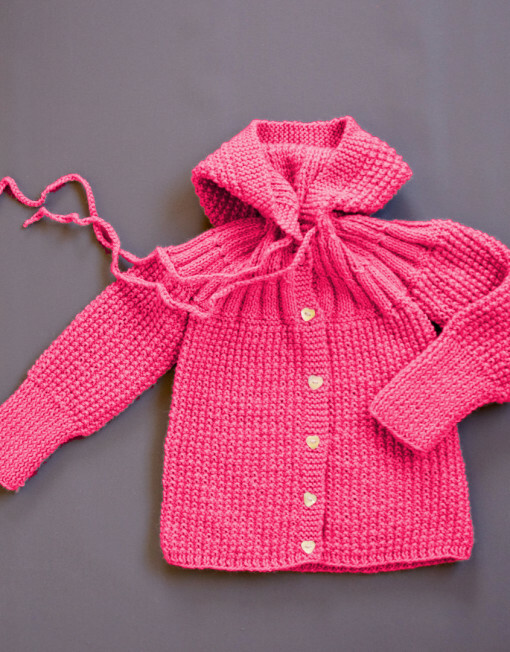 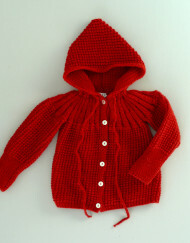 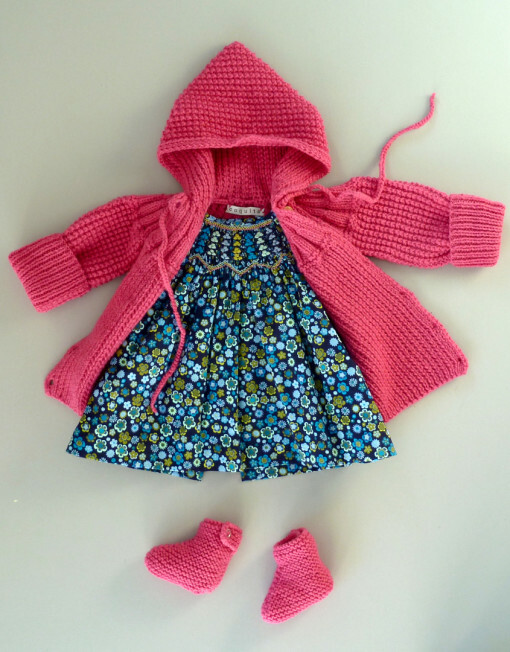 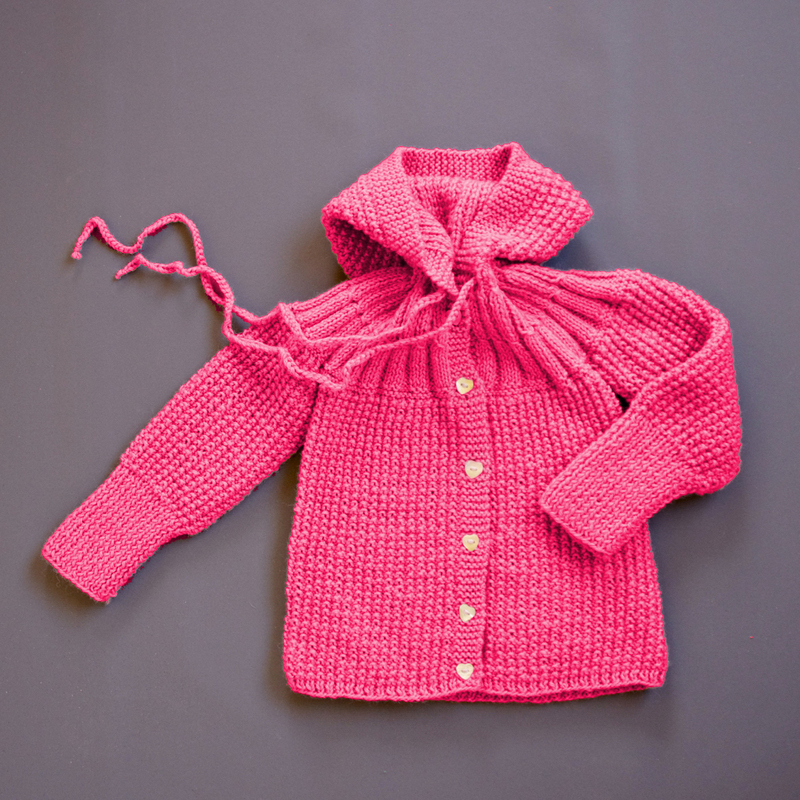 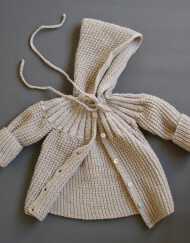 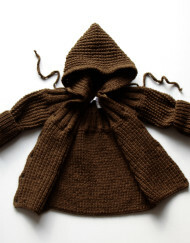 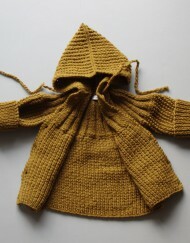 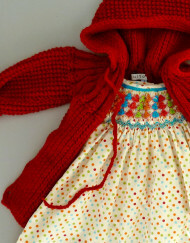 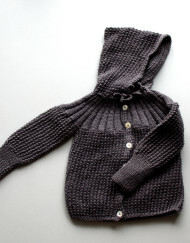 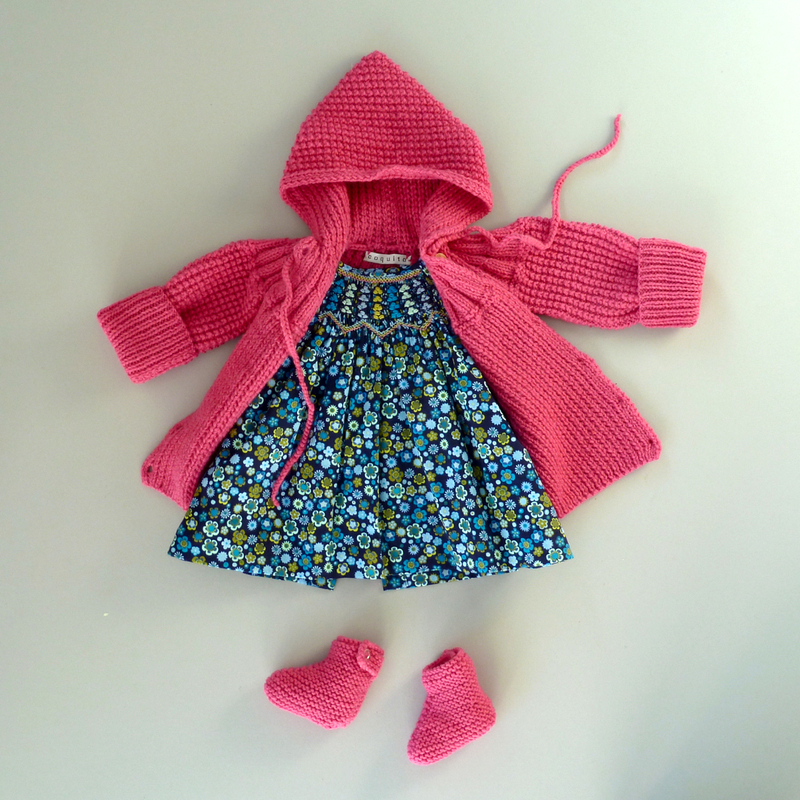 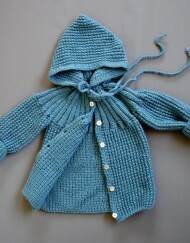 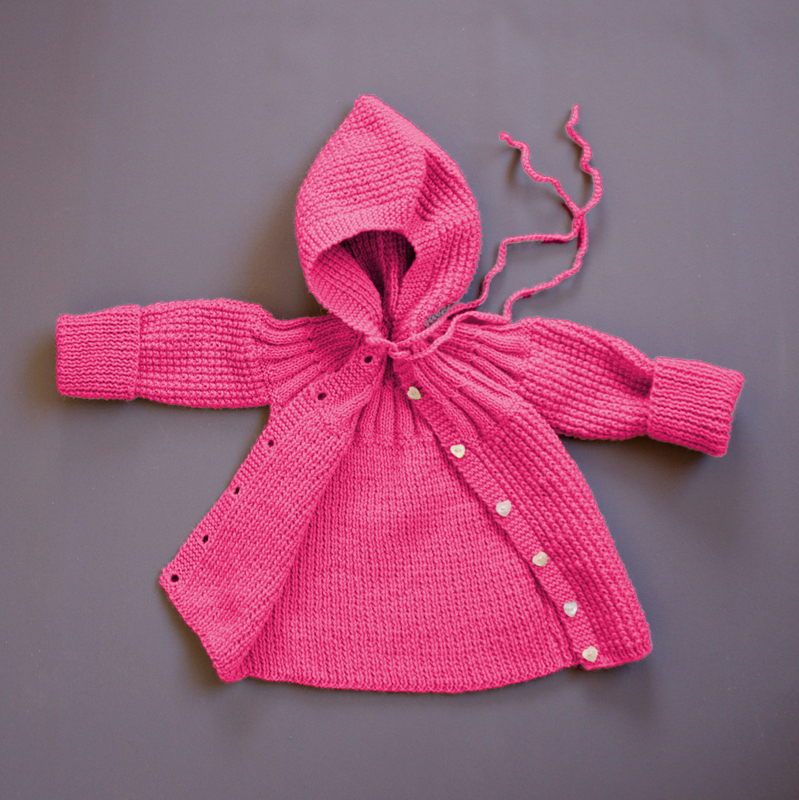 Categories: 1 to 3 years, 3 to 9 months, KNITWEAR. 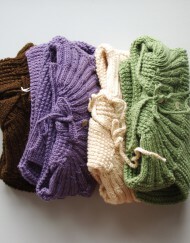 Tags: coquito knittwear, hand knitted.